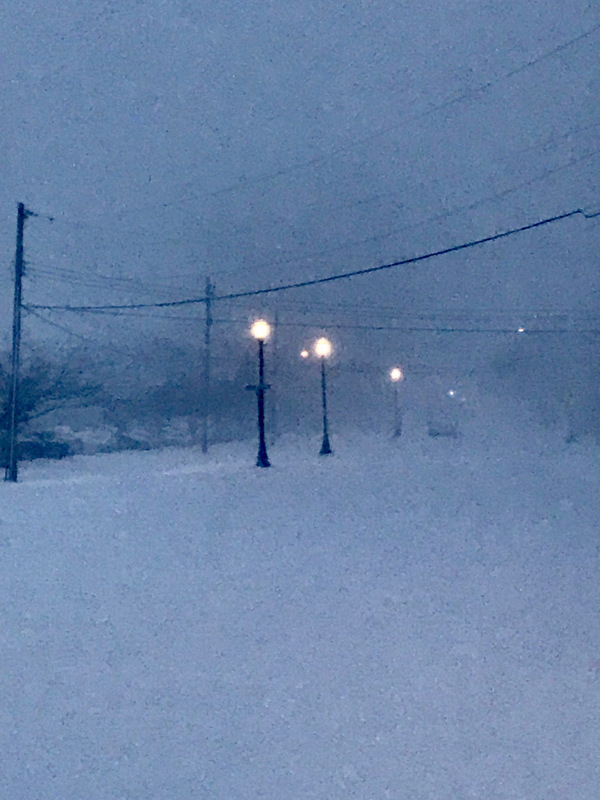 “Whiteout” by Moe Demby, Blogfinger staff on Broadway in Ocean Grove. © Jan. 2018.
that darken the marsh straw. Charles and Bucky at their best—-a charming combo.